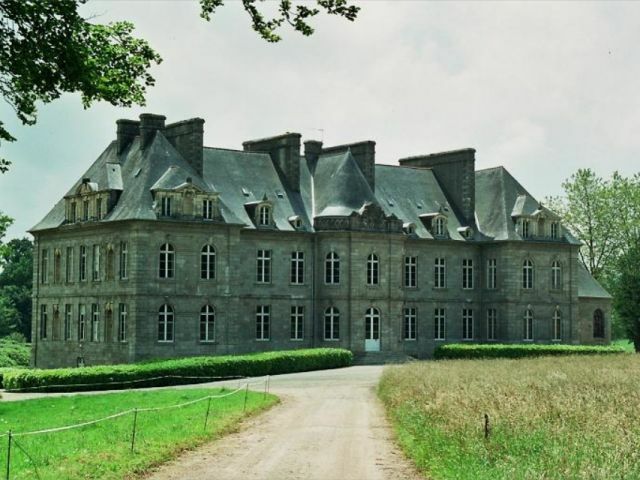 In Brittany, rare and beautiful historic chateau erected in 1745 listed Historic Monument (Grade 2), about 2’700 sqm of living space, 36 main rooms with original period features, chapel. Great authenticity. Outbuildings “Grandes Ecuries” of about 1000sqm, farm buildings, secondary houses. Territory of about 152 hectares (374 acres) comprising English park and river, woods and agricultural fields. 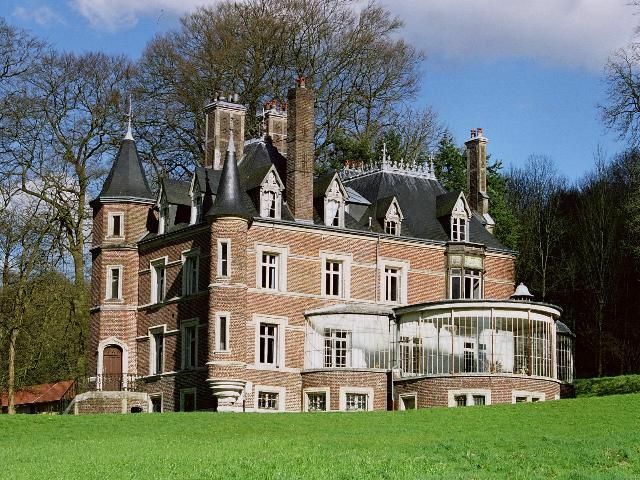 150kms to Paris, 15kms to Rouen, 40kms to the sea, in a superb countryside environment, beautiful Victorian chateau of ca 800 sqm - Land to determine inside 42 ha crossed by a river - Many outbuildings among which 4 houses to restore, mill, 17th century far and dovecot, stables and big barn, etc... Total privacy. 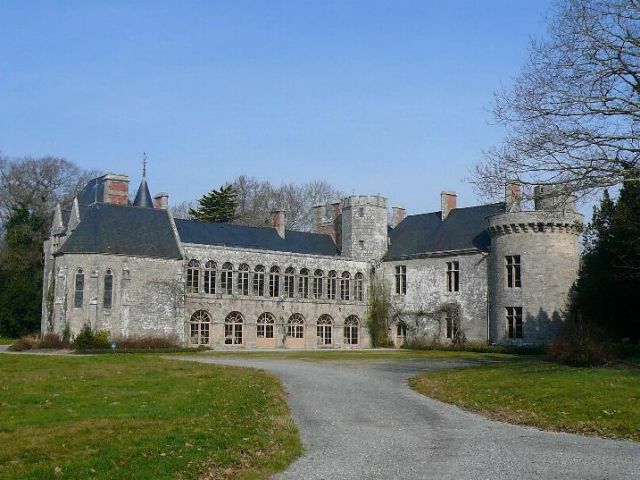 Between La Baule and Golfe du Morbihan, superb 16th century granit chateau of ca 1'000 sqm with a renovation to be continued - Beautiful reception rooms, 8 bedrooms ensuite - Many outbudilings, nestled in a 18ha / 43 acres park - Very peaceful environment. Waterfront manor entirely restored. Ca 800 sqm with large reception rooms, nice staircase, 9 bedrooms and 5 bathrooms. Volumes, light, many balconies and terraces on the sea. 160 sqm guests' house in the outbuildings and garages. Beautiful 1.8ha landscaped grounds. 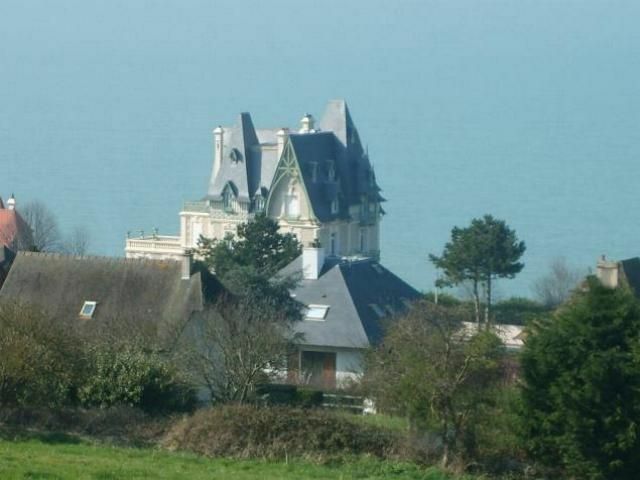 Exceptional sea views and dieect access to the beach.